You can check out the LP's title track, along with an accompanying music video, below. The band released a stand-alone single, “Paranoia,” earlier this year. You can catch ADTR on tour alongside Blink-182, All Time Low and the All-American Rejects this summer. 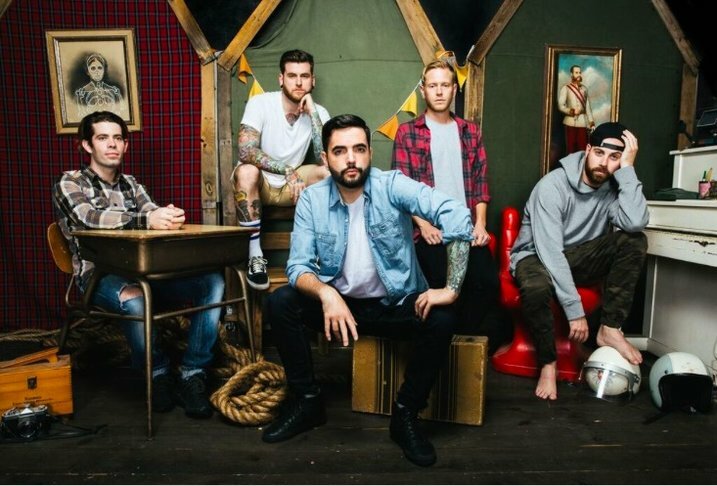 Previous articleDid Brand New just confirm their impending breakup on a T-shirt?